Chinese telecoms giant Huawei racked up a slew of deals to sell 5G equipment at the world’s top mobile fair in Spain despite Washington’s campaign to convince its allies bar the firm from their next-generation wireless networks. The famously secretive company launched a media offensive at the Mobile World Congress which wraps up in Barcelona on Thursday against US accusations that its cheap equipment used in telecommunications infrastructure across the globe is a Trojan horse for potential Chinese state spying and sabotage. The United States considers the matter urgent as countries around the world prepare to roll out fifth-generation,or 5G, networks that will bring near-instantaneous connectivity that can enable futuristic technologies such as self-driving cars. 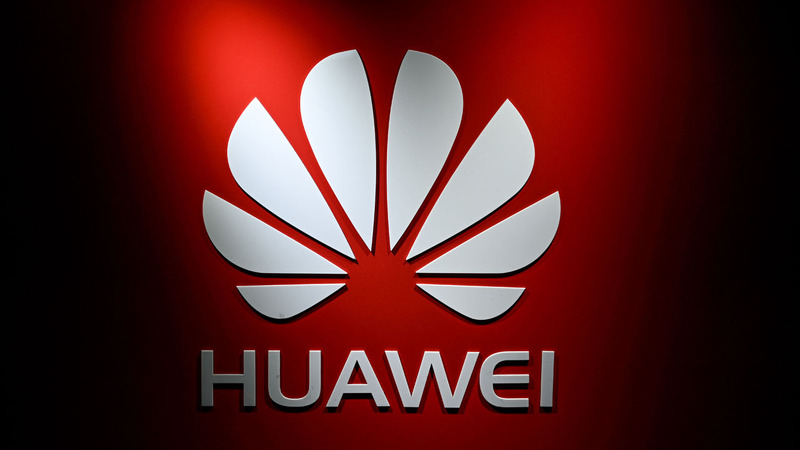 On Sunday on the eve of the start of the fair, which companies usually reserve to unveil their new devices, top Huawei officials held several press conferences and meetings with reporters where they strenuously rejected Washington’s claims. “We need to be more transparent, and that means speaking out more often,” Huawei’s president for Western Europe, Vincent Ping, told reporters on Monday. The highlight of the media offensive came Tuesday when one of Huawei’s rotating chairmen, Guo Ping, delivered a keynote speech where reiterated the company’s position that there are no “backdoors” in its 5G tech that could allow Beijing to spy on countries. “The US security accusation against our 5G has no evidence. Nothing. The irony is that the US Cloud Act allow their entities to access data across borders,” he told a packed auditorium, speaking in English. This argument was echoed by several telecoms operators and government delegations at the trade fair. “Security is a matter of concern if it has been proven. 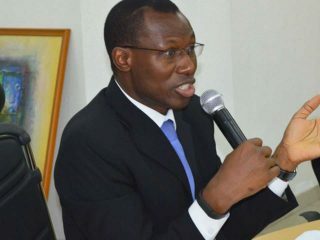 But for now, we just hear speculations from the US about Huawei over questions of security,” Malawi’s Minister for Communications Technology told AFP. Nick Read, the head of Vodafone, the world’s second largest mobile operator, said Washington “clearly needed” to share the evidence it has against Huawei with European authorities so they can decide whether or not to use the Chinese firm’s tech. Washington sent a large delegation of its own to the trade fair, which draws some 100,000 people from across the telecoms industry, to press its case with industry executives and its foreign counterparts. But it appears to have failed to dissuade other countries. Huawei announced it had signed ten commercial contracts or partnership agreements for 5G with ten telecoms operators including Switzerland’s Sunrise, Iceland’s Nova, Saudi Arabia’s STC and Turkey’s Turkcell. “This is an insult to our industry. We do know how to run tests and protect our networks, we always have,” Turkcell chief executive officer Kaan Terzioglu told AFP when asked about Washington’s campaign against Huawei. Huawei’s 5G equipment is seen as being considerably more advanced than that of its rivals such as Sweden’s Ericsson or Finland’s Nokia. 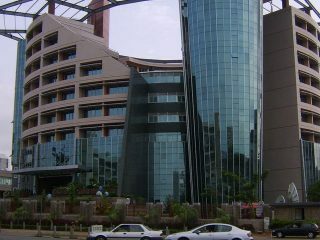 Huawei however has not managed to convince US operators to use its equipment. Three of the biggest US telecoms operators are involved in major deals that require regulatory approval which will make it hard for them to defy Washington’s opposition to the use of Huawei equipment, a telecoms specialist who asked not to be named said. Sprint has launched a bid to buy Time Warner while Sprint and T-Mobile are trying to merge and do not want to anger the US administration, the source added.